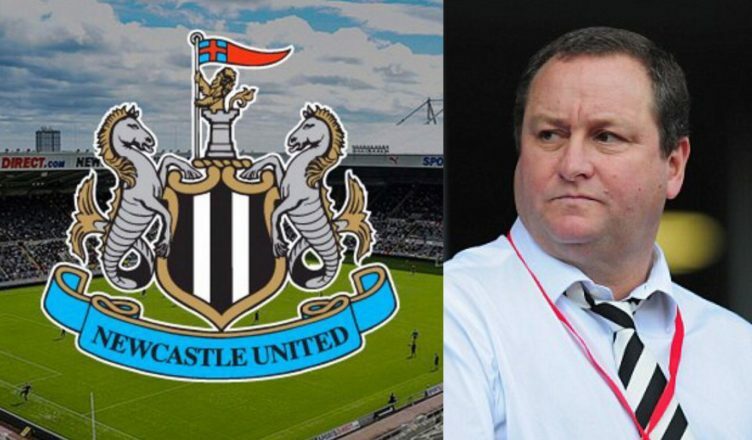 NUFC star set to leave if Mike Ashley doesn’t show ambition or sell the club – Report – NUFC blog – Newcastle United blog – NUFC Fixtures, News and Forum. 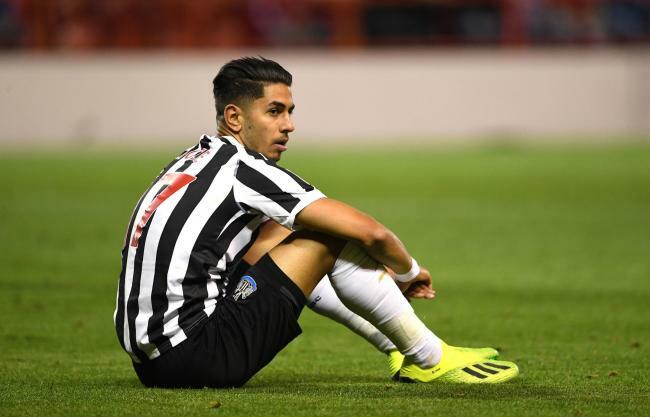 Ayoze Perez will only remain on Tyneside if the club begins to ‘fight for bigger things’ and ‘fulfils its potential’ according to a source close to the Spaniard – claiming he feels we’re happy to just ‘survive’ these days. In short, it seems he wants to see Mike Ashley either show ambition and start backing Benitez properly, or at least sell to someone who will. Perez’s spokesman, who has spoken exclusively to the Chronicle, has insisted that he’s not actively pushing for a move, but instead ‘wants to improve’ – suggesting he’ll happily stay if we begin to reach our potential as a club. Ayoze Perez is happy at Newcastle United but wants to see the club ‘fulfil its potential’ and ‘fight for bigger things’, according to sources close to the player. “It does not mean Ayoze is not happy in Newcastle but nowadays it is a club whose only aspiration is to survive. He has been in an incredible place for many years where people live and breathe football in a special way but it is always the same goal and that tires any player with ambition who wants to improve – and not only earn money. “Ayoze is very grateful to Newcastle but he needs to live other experiences, too. If Newcastle took the step to change and fight, fulfilling its potential, Ayoze would be happy to continue because it’s a fantastic place to play. In all fairness, I don’t think Ayoze’s the only player in this position. Failure to show ambition and Benitez won’t stay. If Benitez doesn’t stay, our star men are bound to leave. I think the likes of Lascelles, Lejeune, Dubravka, Shelvey, Longstaff, Ritchie, Almiron and Rondon would all have decent offers come their way if things fell apart and we were back in real bother without Benitez. Hopefully things can be sorted out and Mike Ashley sees sense (that would be a first! ), otherwise it won’t just be Benitez that heads out of St James’ Park this summer. NUFC trio make list of “worst Premier League players ever” – See if you can guess all 3..
Soualiho Meite – The man to replace Hayden and Diame at NUFC?